Alyssa Krichevsky uses her background in the wine industry and knowledge of the area to fully understand a client’s wants and needs. 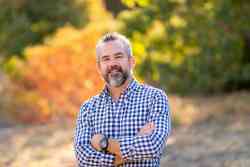 A native to the Central Coast, she understands the dynamics of clients here and what makes their businesses unique. Managing an array of projects from wine, food and tourism industries, she enjoys the challenge of utilizing her experience for discovering new solutions. 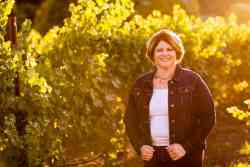 She started her career at Chamisal Vineyards, in the Edna Valley, with the focus in learning wine basics and direct-to-consumer sales. 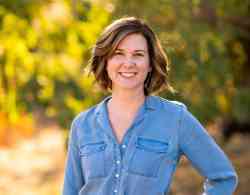 Later moving to Ancient Peaks Winery, she immersed herself in all aspects of the wine business, holding multiple roles including Sales and Marketing Coordinator, Hospitality Manager and Internship Program Director. At Ancient Peaks, she oversaw the development of business while providing direction for her team. 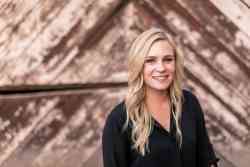 Graduating from Cal Poly San Luis Obispo with a Bachelor of Science in Agricultural Business with a concentration in Marketing, Alyssa believes knowledge is the key to success and her passion for the industry drives her to lifelong learning. She has completed WSET Level 2, an accredited industry certification, and has been enrolled in various enology and managerial courses. When not working or wine tasting, Alyssa enjoys world travel (visiting 16 countries and counting), hiking, camping, yoga and working in her garden at home.